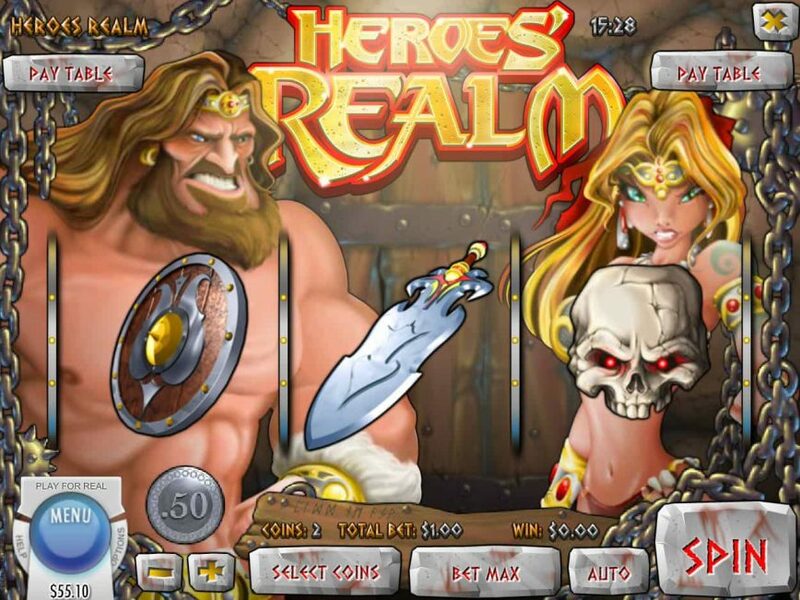 Heroes' Realm is an epic 3-reel online slot game developed by Rival Gaming. 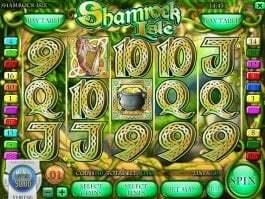 The exciting intro sets the tone and you expect lots of fascinating aspects from this casino slot. Heroes' Realm does not disappoint. 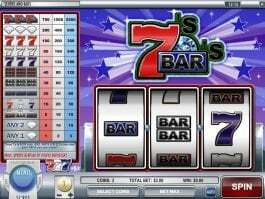 In the main game, you have to find the weapons for the heroes to take on the monster and his army and in this process, you can win some exciting rewards, which could be up to 2250x of your line bet. 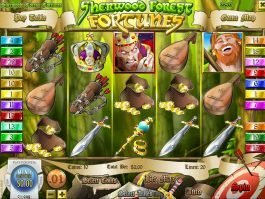 The crossed knife-like symbol can initiate the free spins in this online casino slot. 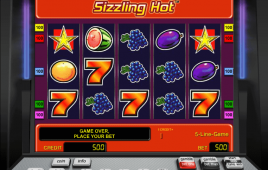 When you find two such symbols on the active line, you will get 10 free spins, while finding three such symbols will provide the massive 50 free spins. 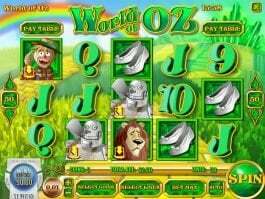 Three red-eyed skulls on the payline can provide the heroes with the best chances to defeat the monster and his army. 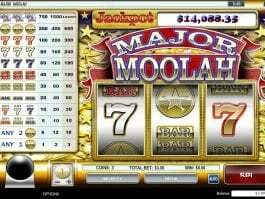 You have to defeat enough opponents to earn the top bonus of this game.